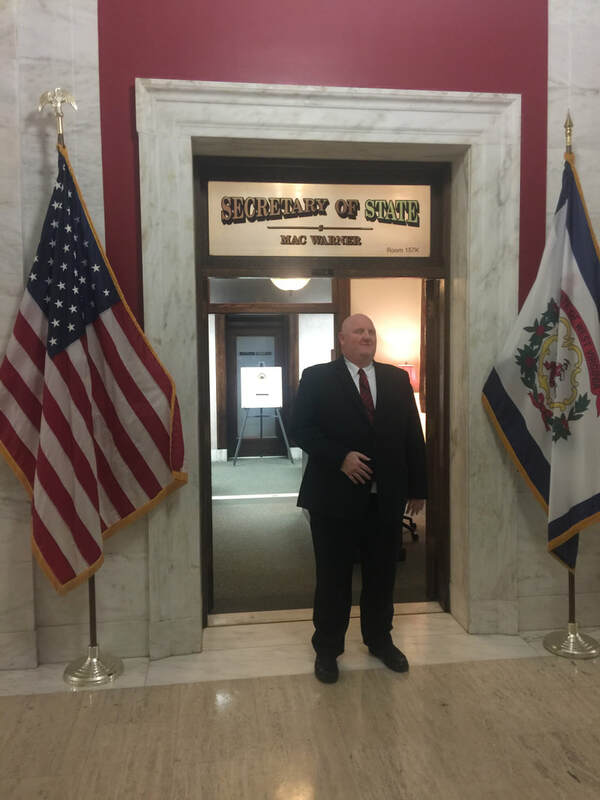 "On Jan 27, 2018, I submitted my name to run on the Republican ticket for the House of Delegates in District 27. District 27 consists of the majority of Mercer county and a small part of Raleigh county. 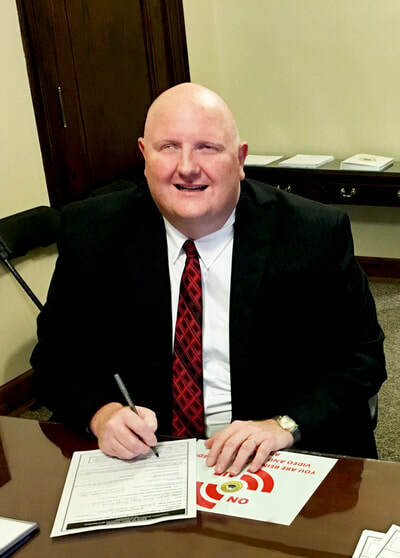 Due to legislative bills proposed by a social liberal in the House of Delegates, District 27, I feel it is my responsibility to step up and run for a House of Delegates seat. If the constituents of District 27 elect me, it will guarantee a true conservative Republican to defend the constitution and protect against the onslaught of oppression against Christian principles and people of faith. We need your vote to make this a reality. 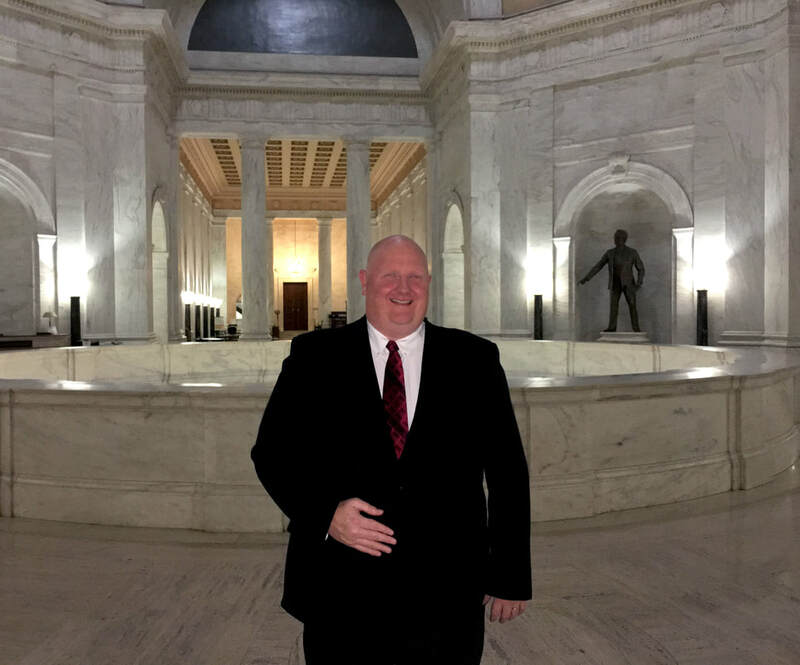 On November 6, 2018, vote Porterfield, House of Delegates, District 27 and help us retake the Mountain State." ​" Hanging out with business owner, supporter and personal friend, Winfred Shrewsbury last week." "The Concord University College Republicans endorse Eric Porterfield for House of Delegates, district 27."